Have you heard about Hulu, but not yet taken the time to sign up. Visit http://www.hulu.com/r/ziKPSg and you can get two weeks free. 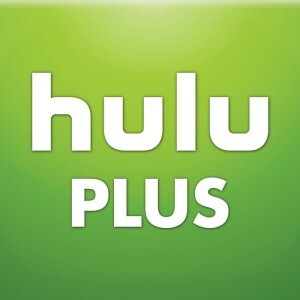 Offer is only valid for new Hulu Plus subscribers only. After the two week trial the monthly subscription fee will be charged to your account. *Hulu is in no way affiliated with Fair Ratings.